In order to keep a commercial kitchen running smoothly the importance of proper ventilation can’t be overlooked. Combining functionality and safety, commercial kitchen ventilation systems offer many advantages. Our knowledgeable professionals will help you understand what you need and why. The right equipment working in the right system provides a cleaner working environment and fire protection. 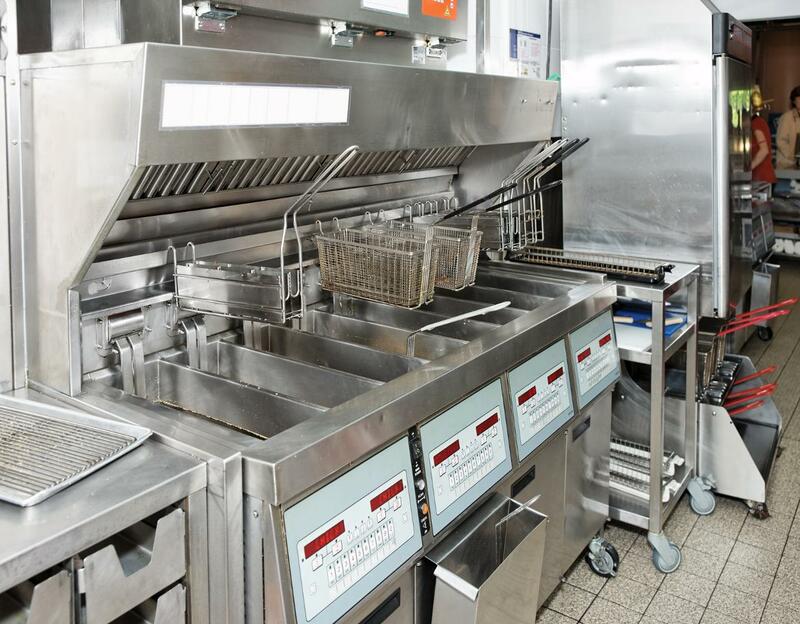 From hood position to fire suppression systems to ductwork and fans, Great Lakes Fire Protection has you covered for all of your commercial kitchen ventilation needs.